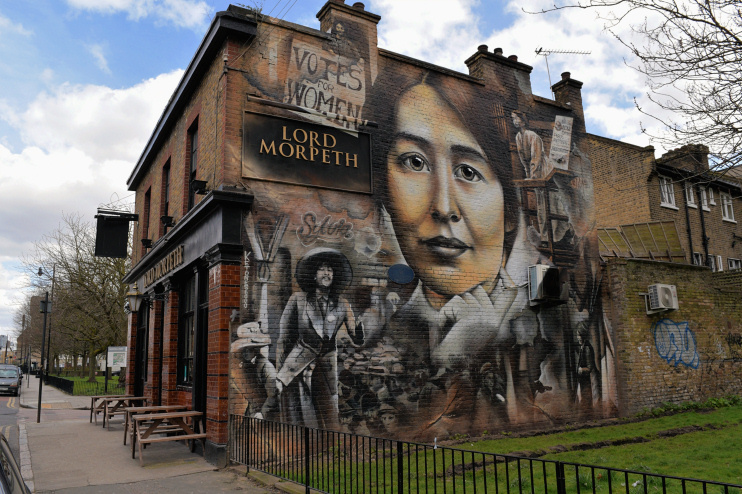 Lord Morpeth is steeped in history being a meeting place of the suffragettes. 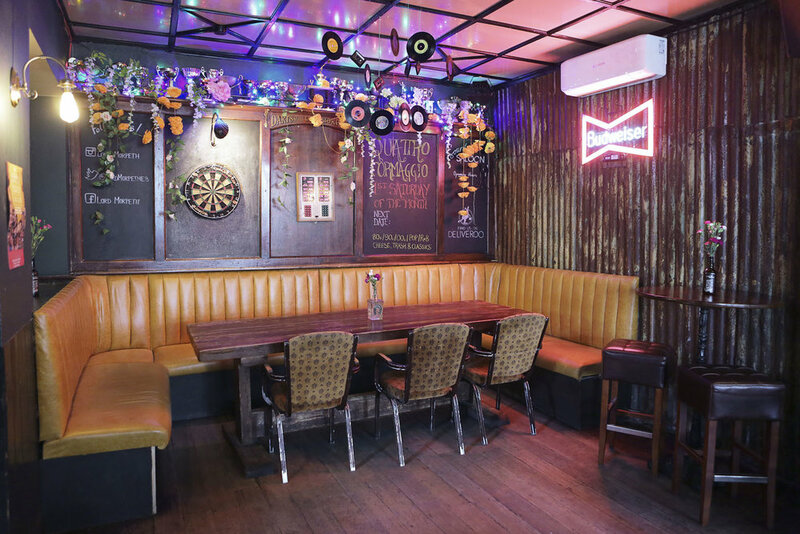 Our authentic bar is a is full of character and charm, Only a stone’s throw from Victoria Park. 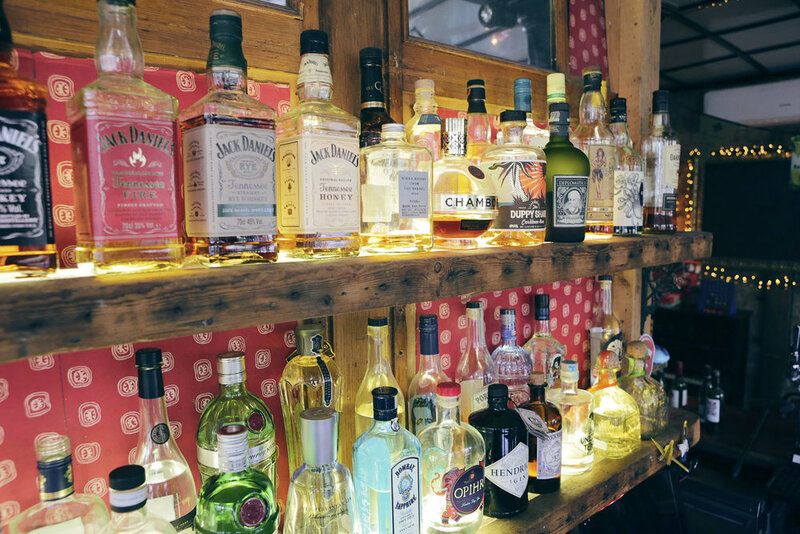 We offer great drinks, laughs and amazing pizza from our friends at Sourdough Saloon. We always have things going on, check out our social media below to see whats coming up. After work drinks, Catching up on the football, or heading down for some pizza?